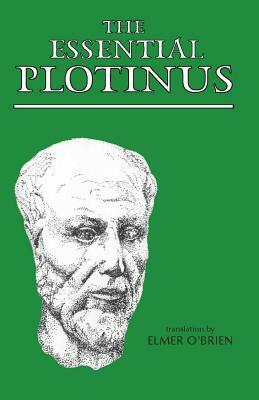 "The Essential Plotinus is a lifesaver. For many years my students in Greek and Roman Religion have depended on it to understand the transition from antiquity to the Middle Ages. The translation is crisp and clear, and the excerpts are just right for an introduction to Plotionus's many-layered view of the world and humankind's place in it." --F. E. Romer, University of Arizona.